EasyHaul is here to help you navigate the road to success when shipping your car or truck. To help you maintain seamless shipping, here is a step-by-step guide for a hassle-free experience. Vehicle shipping is more than just putting a vehicle on a truck and moving it from point A to point B. If your car does not drive on its own, you may need to provide loading and unloading equipment to get the vehicle on and off the truck. Moreover, certain locations either may be too remote or unsafe for our drivers to reach, so consult with an EasyHaul agent to determine if you may need to find a secondary location to use as a drop-off or pick-up location. 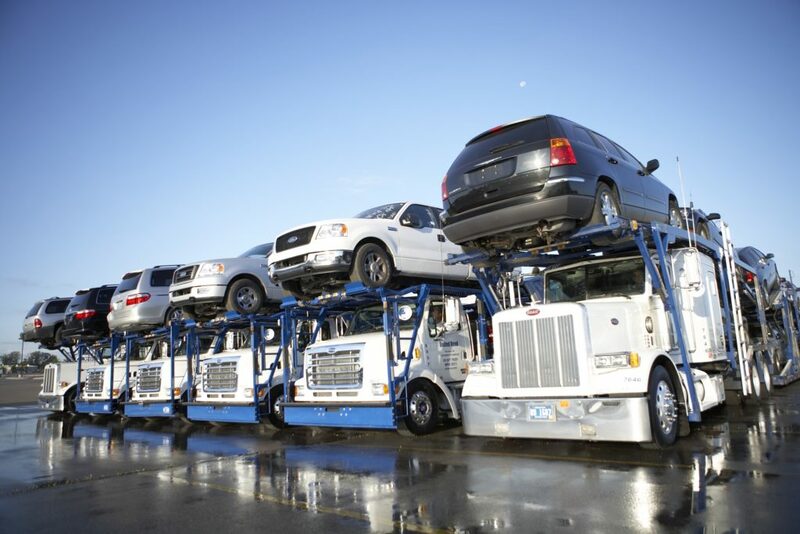 The most common and most affordable method of auto transport is called Open-Air Shipping, where your vehicle will be loaded onto a two-level trailer along with other vehicles. As the name suggests, there is no roof or sides on the trailer and therefore your car is exposed to external elements. Open-air shipping offers better visibility to inspect the vehicles in transit and is most suitable for most used cars. If you require more security or protection, we can help provide Enclosed Shipping for an additional fee. Vehicles are safeguarded from external weather and road debris in enclosed shipping, which is why it comes with a higher price tag. Enclosed shipping may be most suitable for show cars, classics, or expensive luxury or sports cars. If you are looking for a reliable car shipping company, look no further than EasyHaul. To learn more about our car shipping services or to request a free shipping quote, click here. You can also call us at +1 (360) 597-9320 .